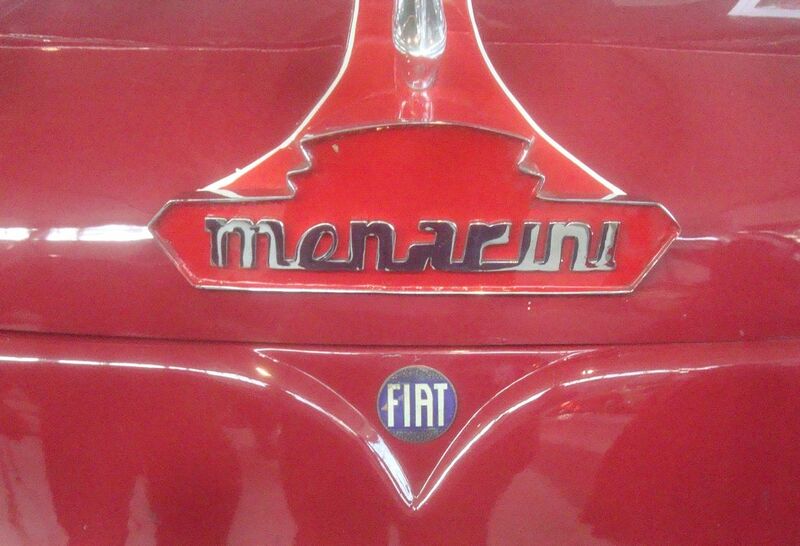 Menarini as a carbody maker was born in 1919 during the difficult afterwar period in which Italy, yielded by the damages suffered, delayed to recover itself and start up new activities. 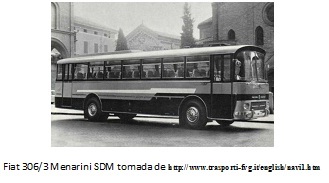 At the beginning the Company had an artisan profile since the total lack of capitals, but the skillness and the untiring work of Ettore Menarini imprinted in it a so great activity so as to ensure a constant and increasing development. 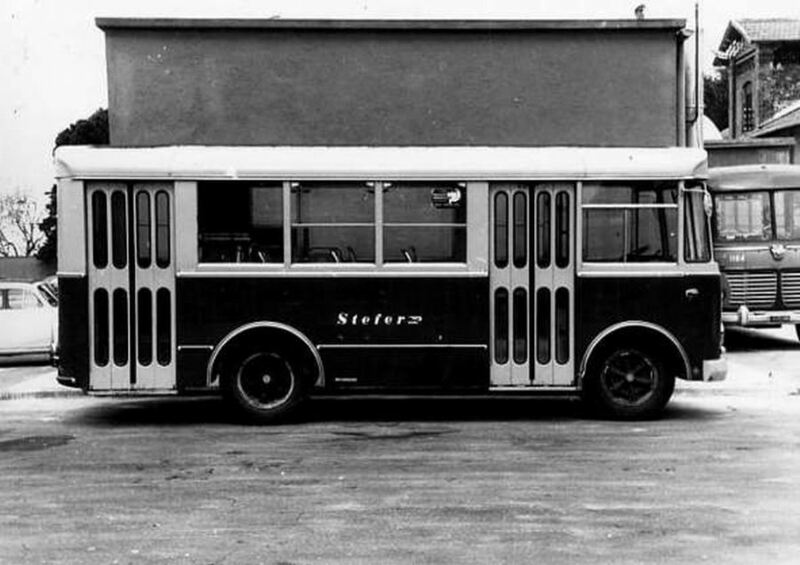 After a first period aimed to the refurbishing of vehicles bodies, in 1925 as soon as it was possible to extend the plant and buy machinery, the Company started, with good results, also to build carbodies for cars and taxi. 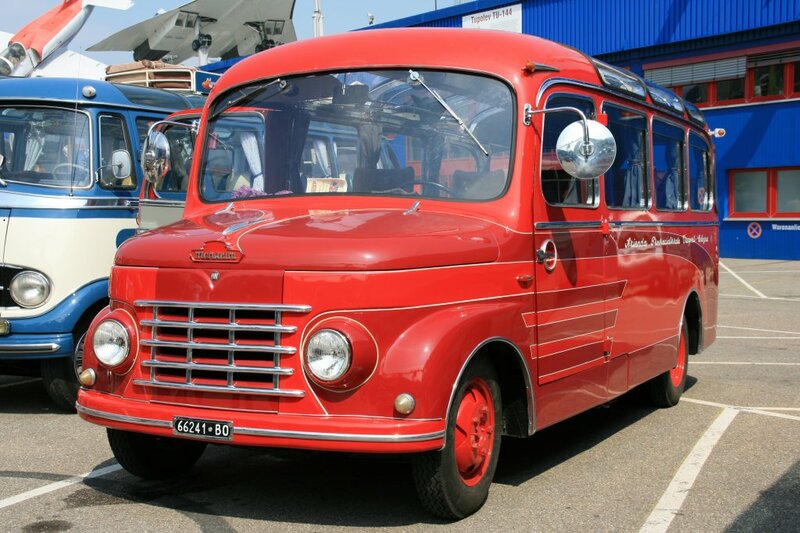 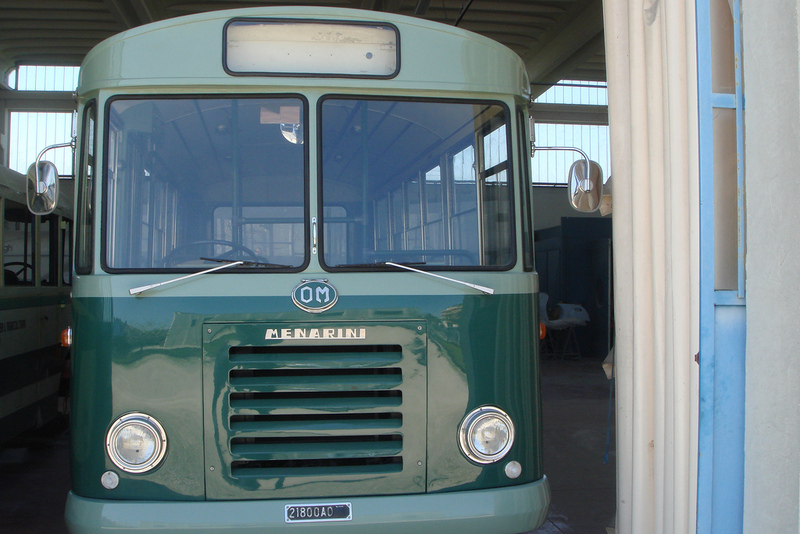 In the first years of war the Menarini plant produced special vans, ambulances, shop trucks for war purpose, but later bad times occurred: the big plant was mostly damaged by bombing raids and the manufacturing activity had to be definitely stopped in 1944. 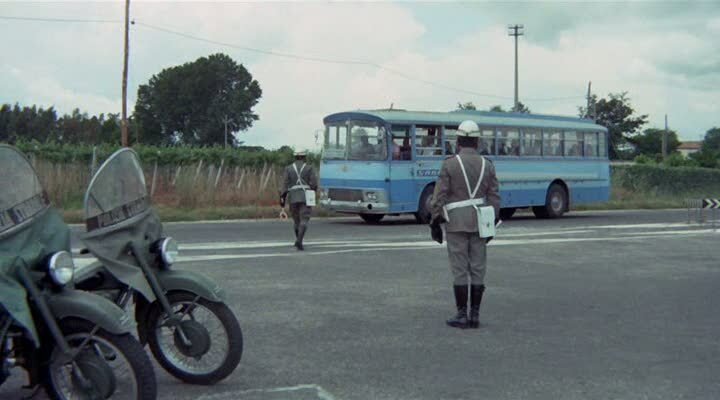 This situation continued also when the war ended because of the plant requisition by the Allied Army. 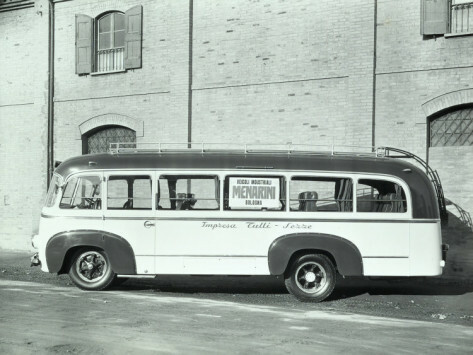 In 1946 E. Menarini could take again possession of his property. 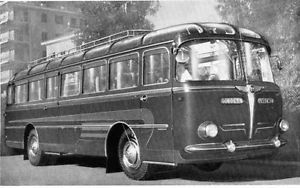 He started to restore the various sectors and damaged machinery and finally in 1952 the plant started to build only buses. 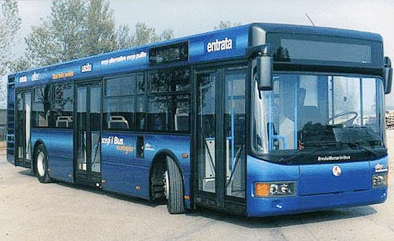 With the starting of activity of the new plant, also the success of Carrozzeria Menarini on the bus italian market improved as well as with further plant enlargement and updating. 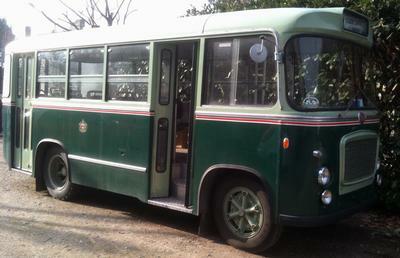 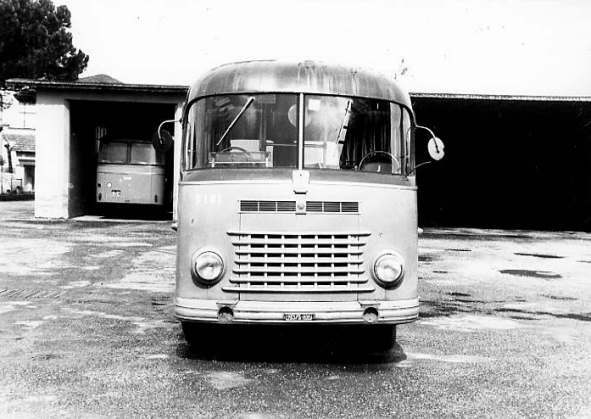 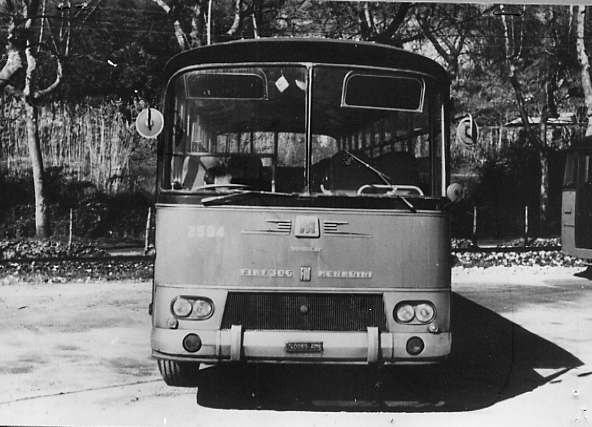 The carbody model named “Essediemme”, launched in 1961 represented a real milestone for all the bus manufacturing techniques. 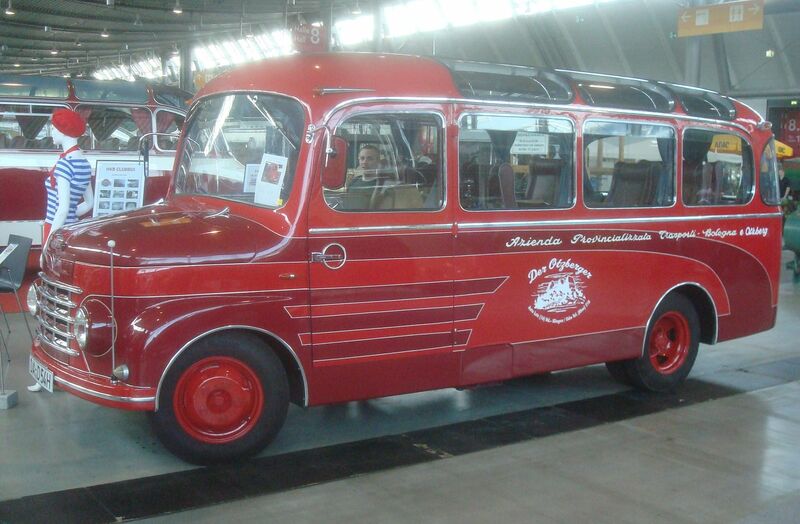 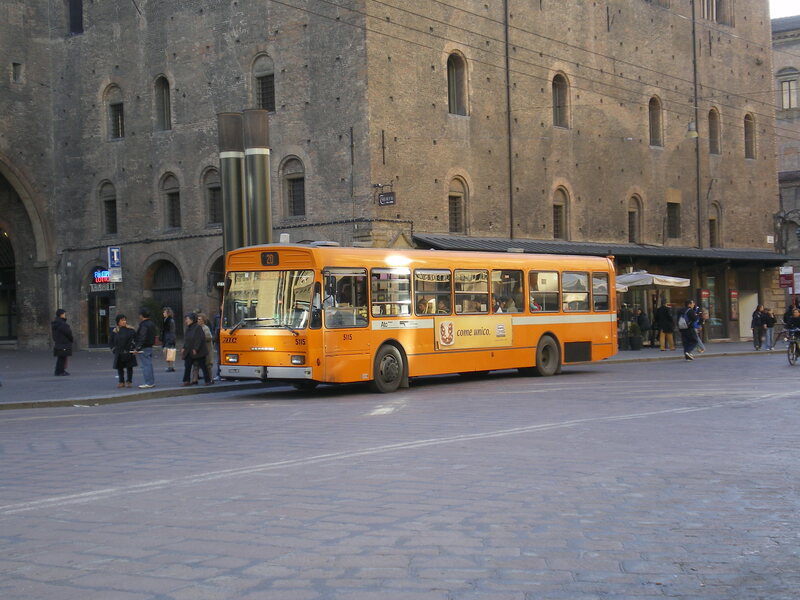 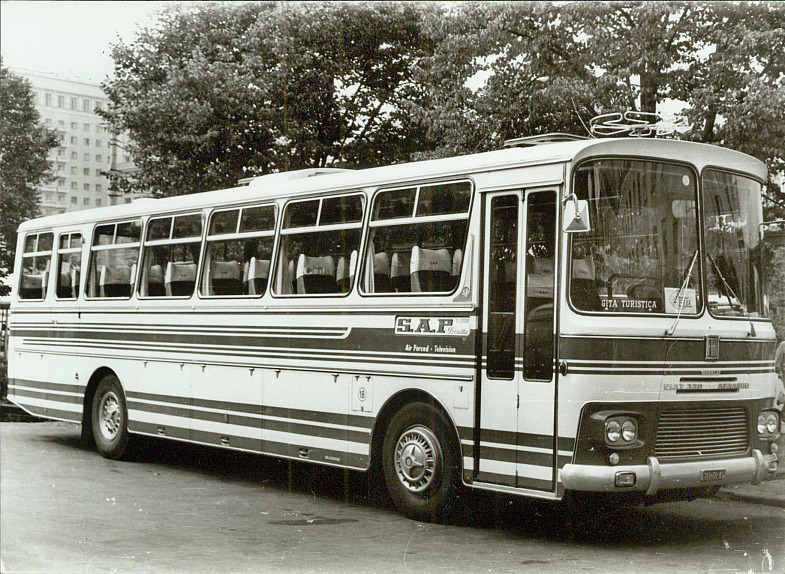 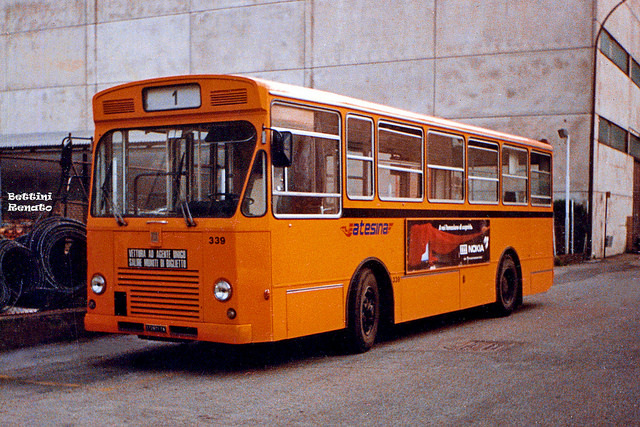 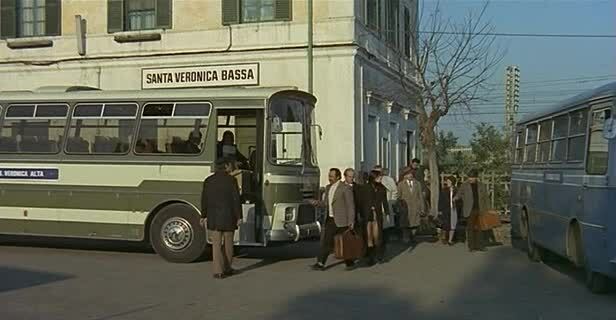 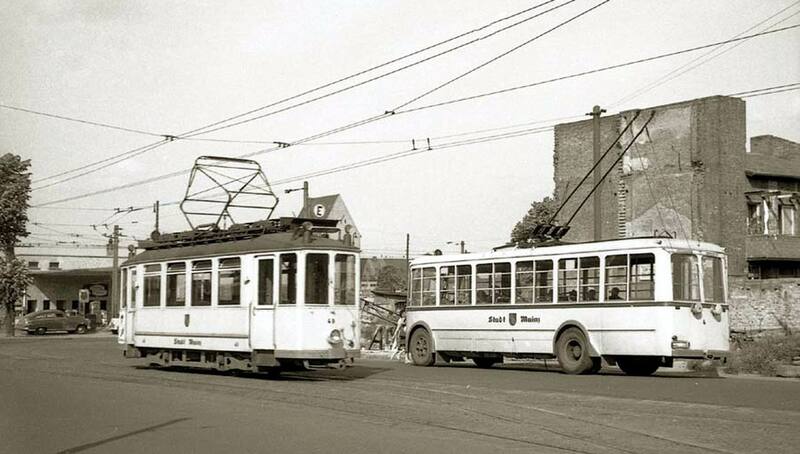 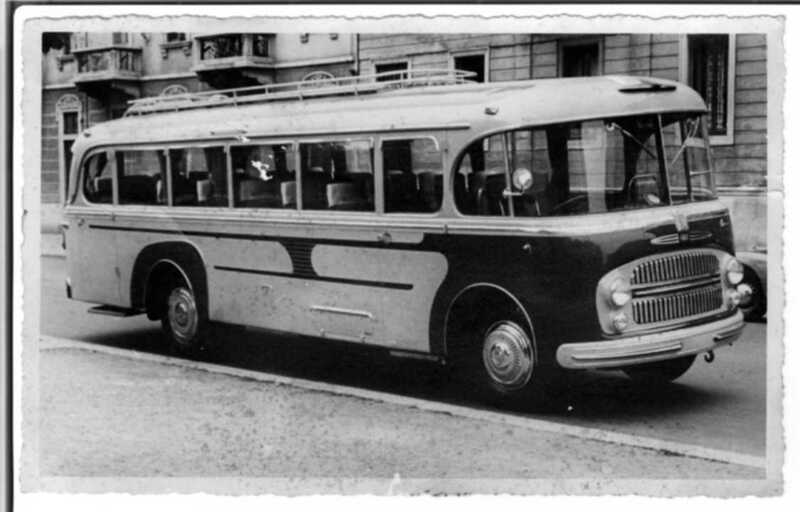 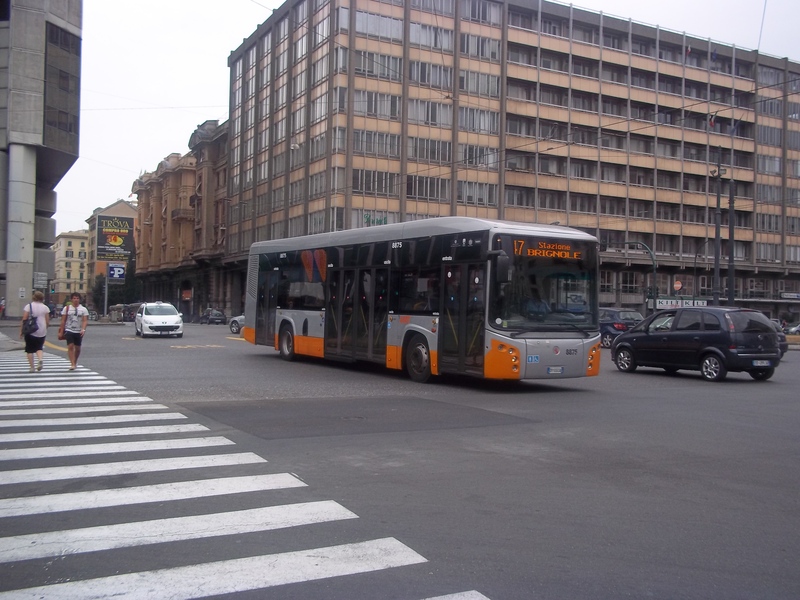 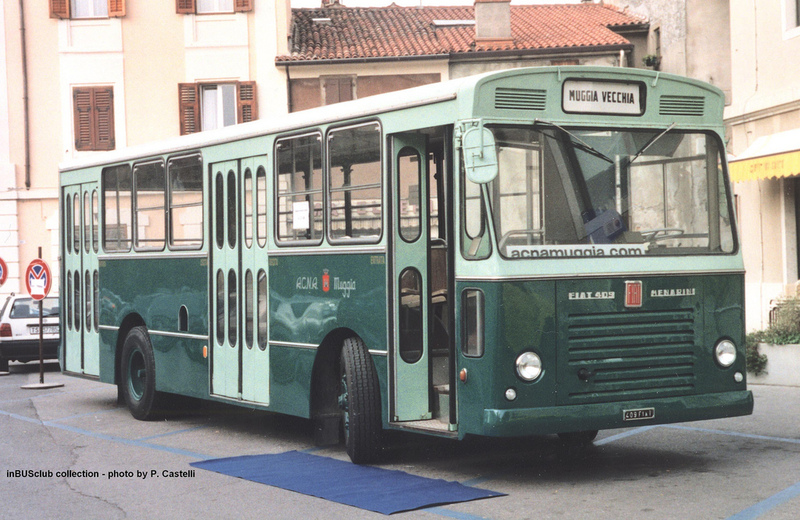 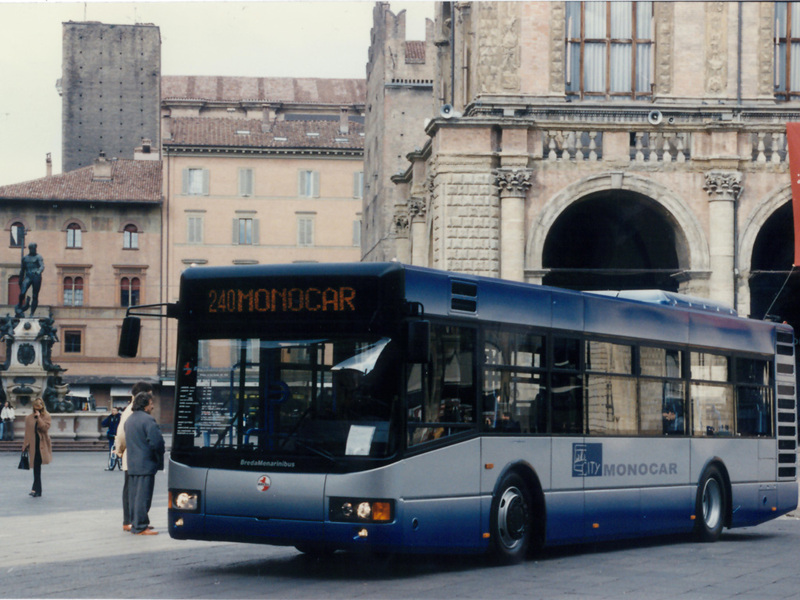 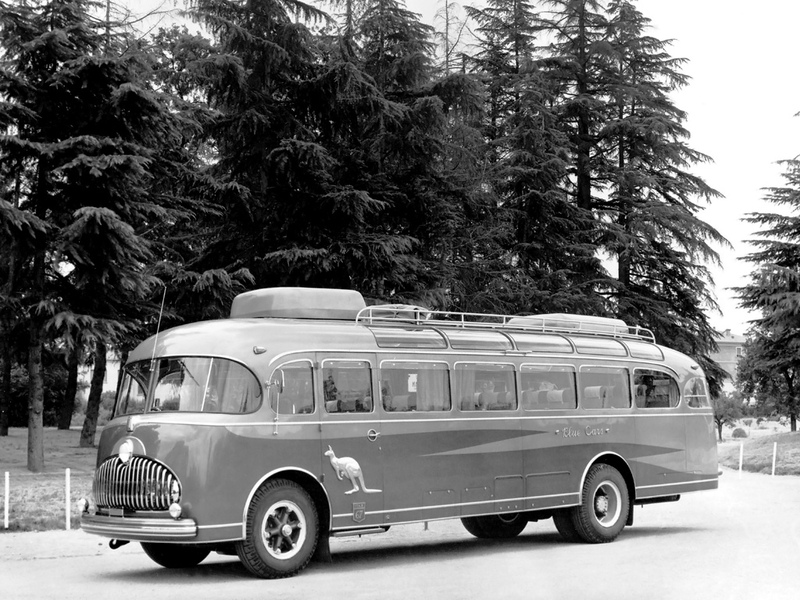 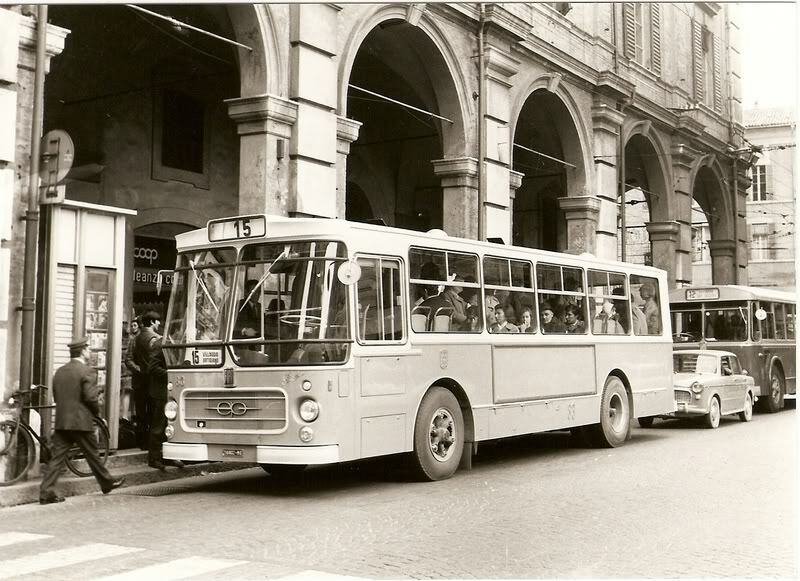 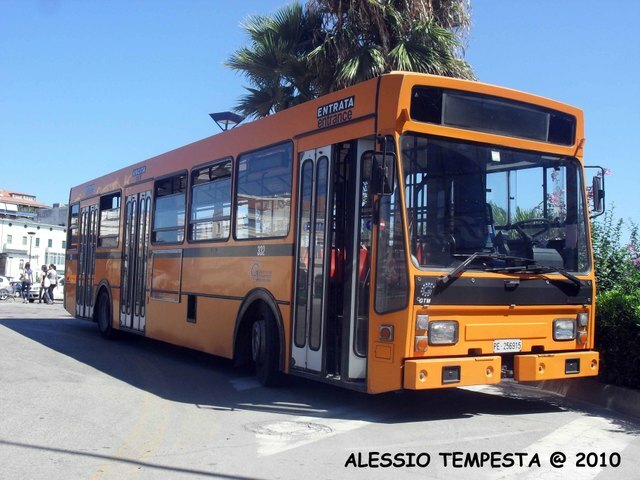 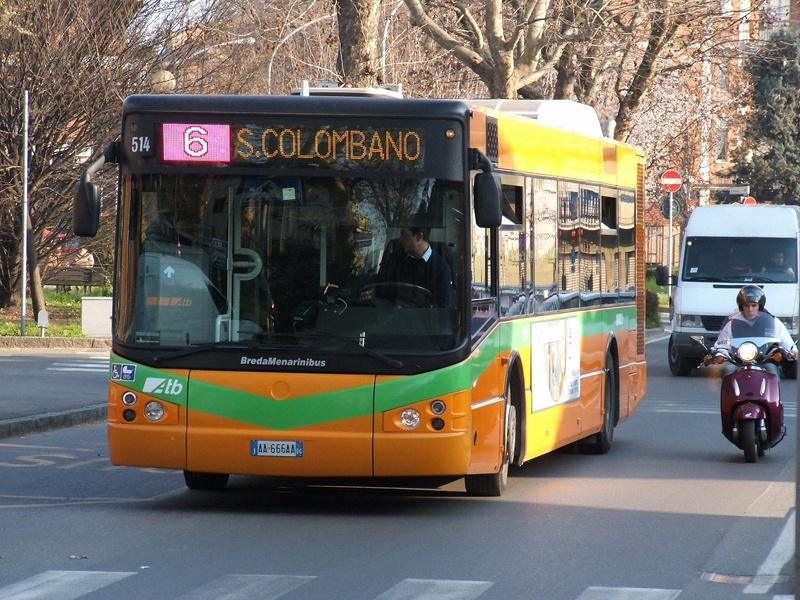 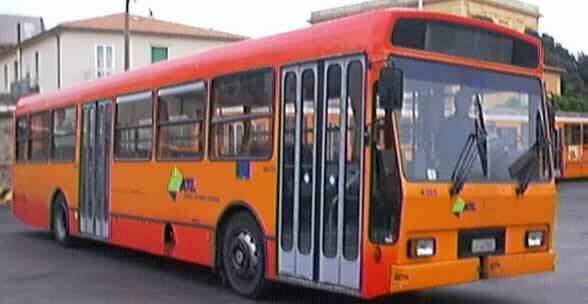 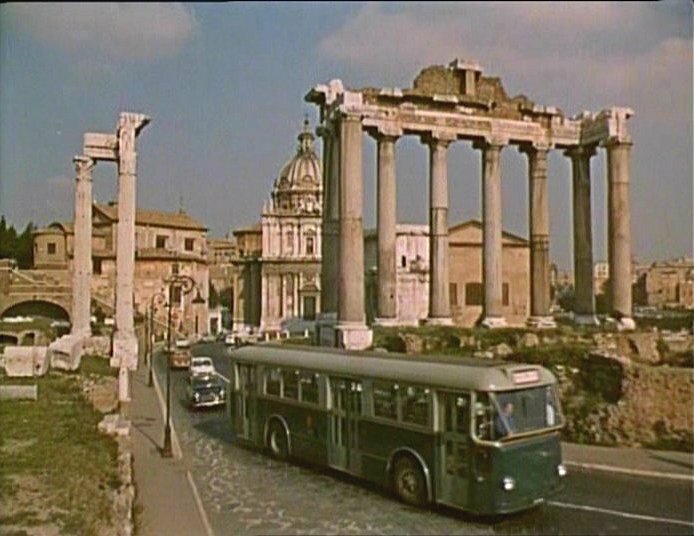 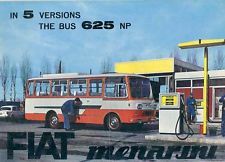 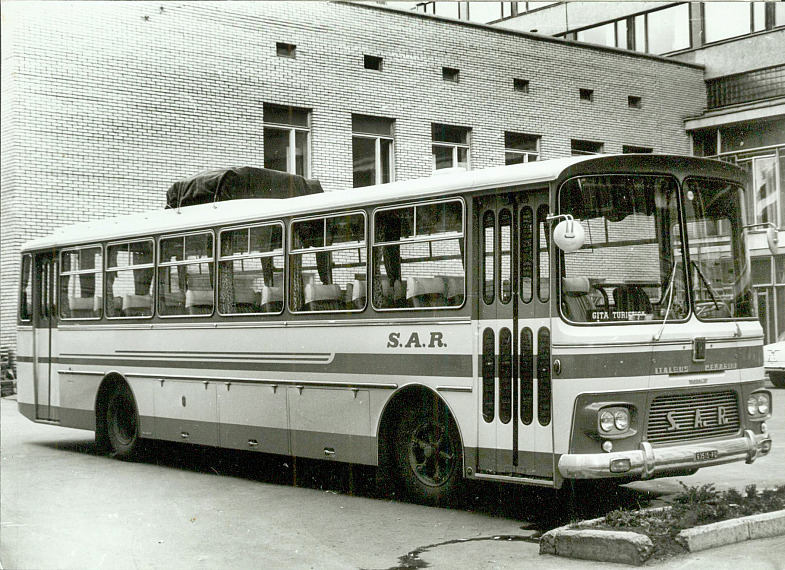 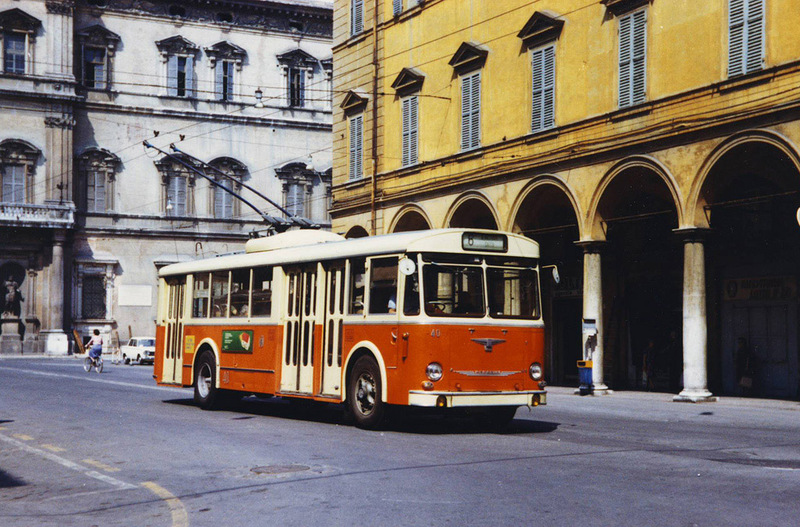 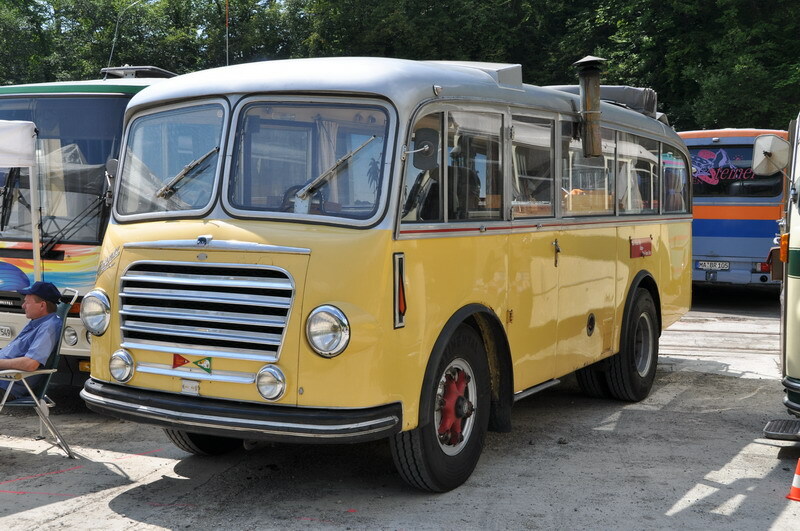 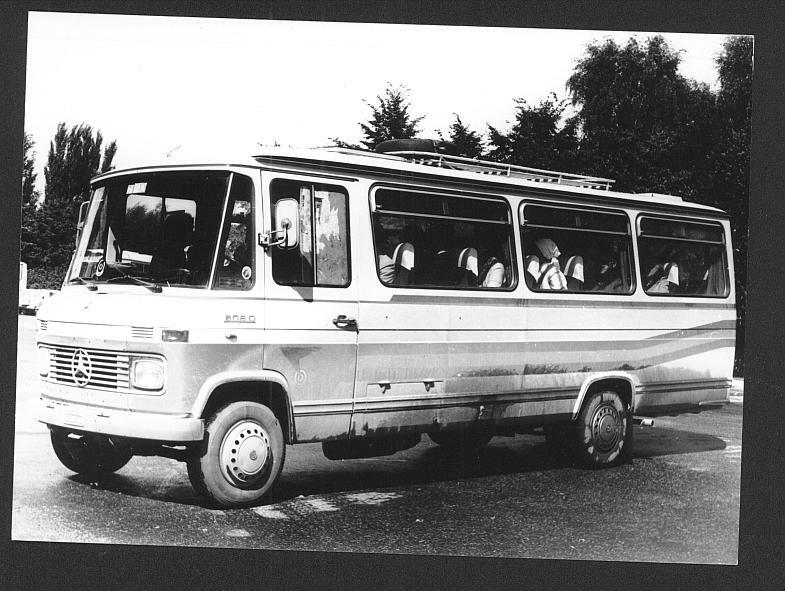 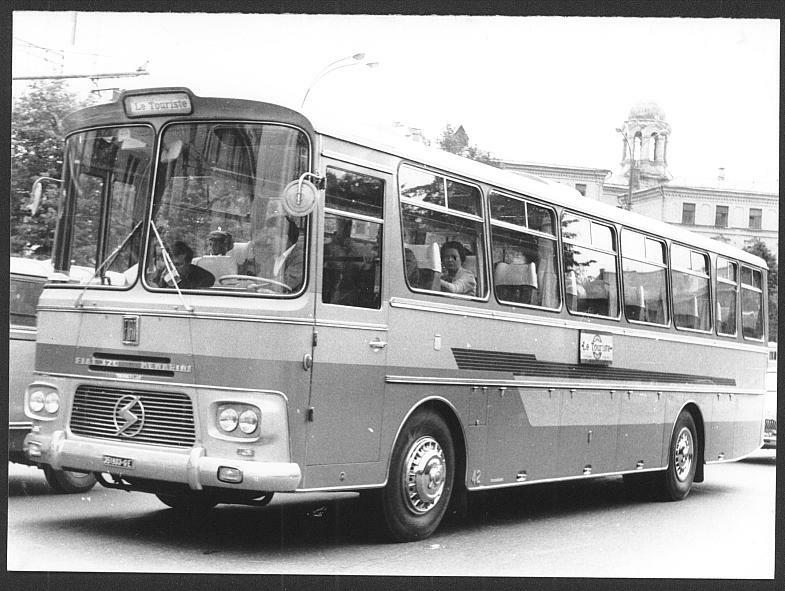 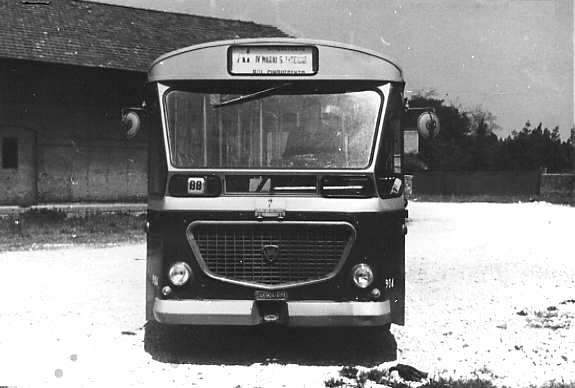 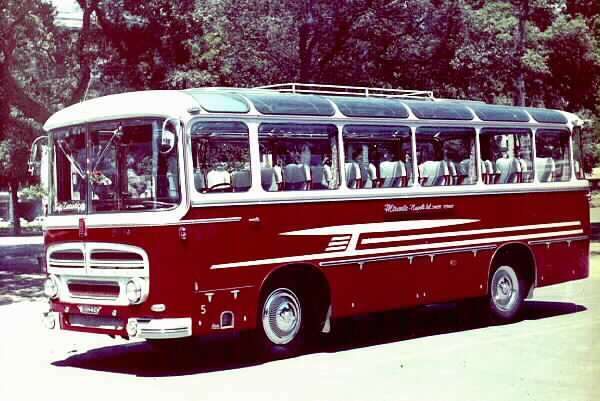 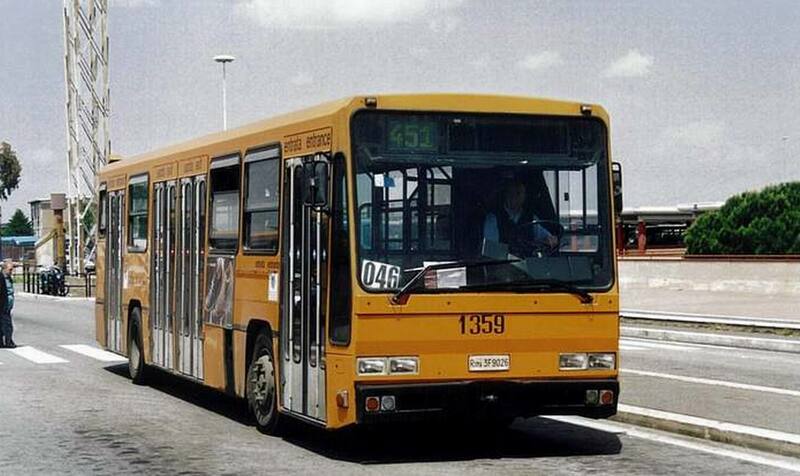 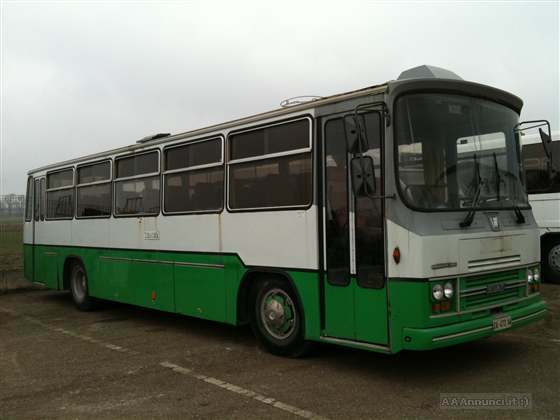 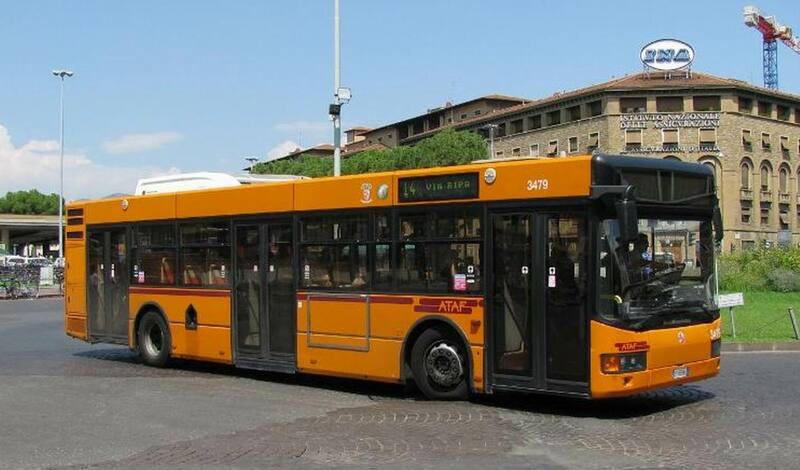 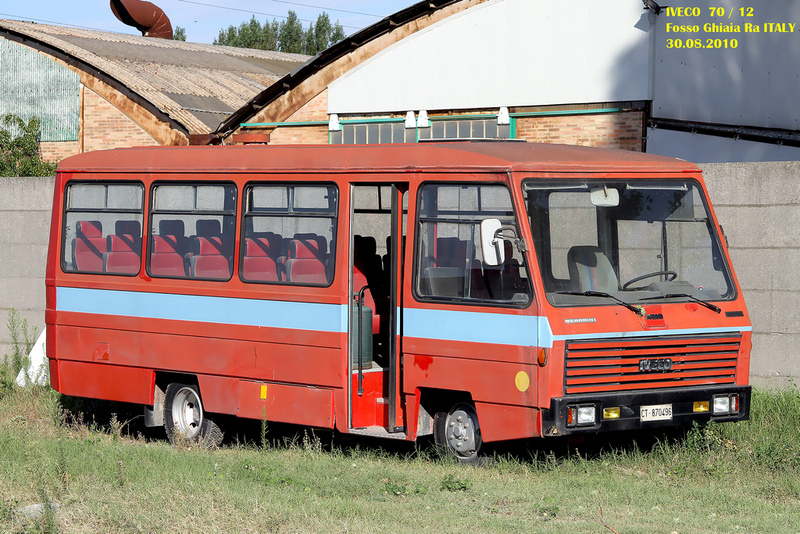 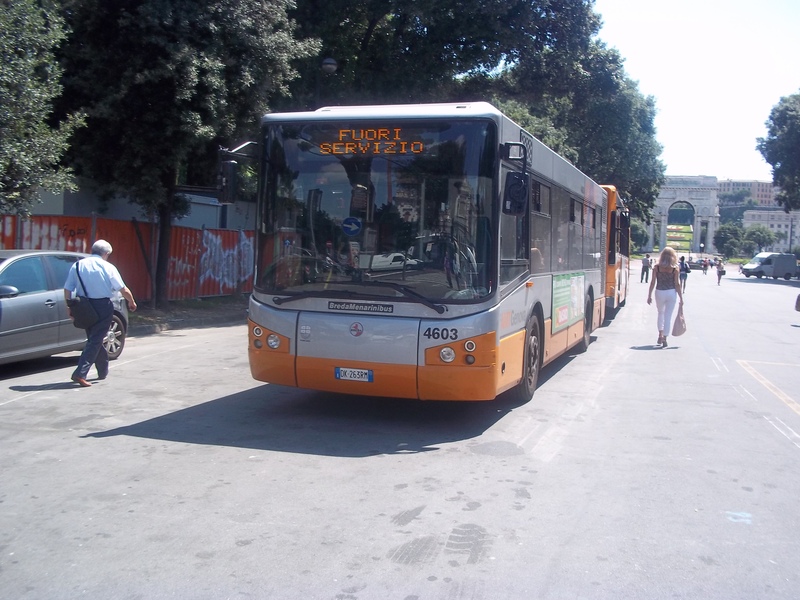 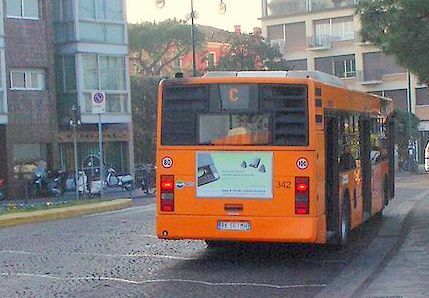 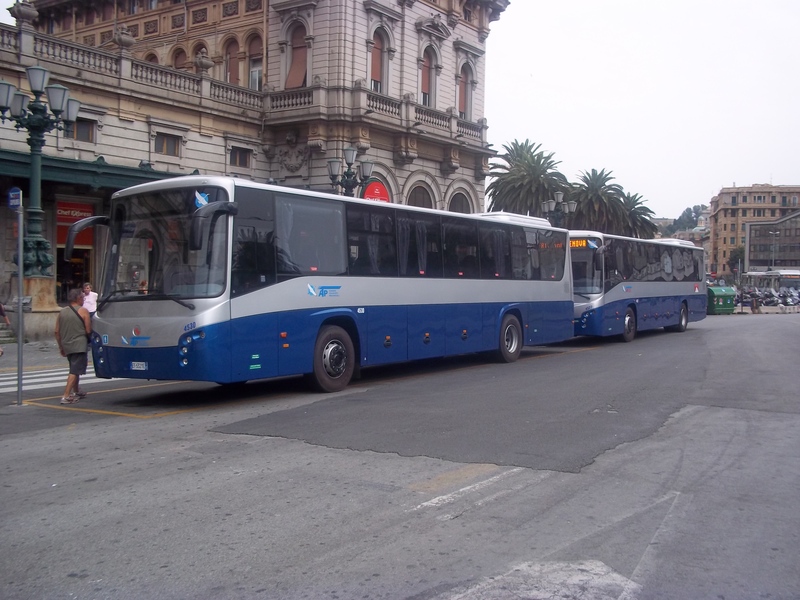 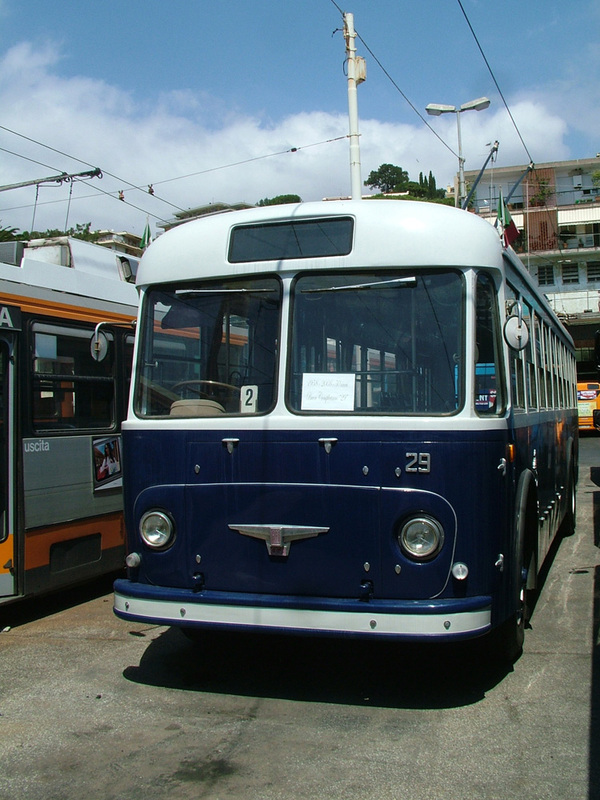 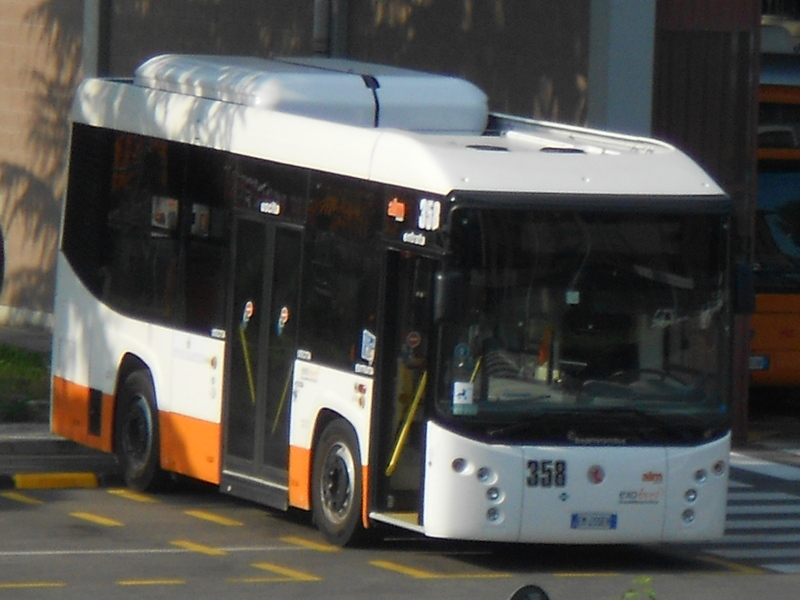 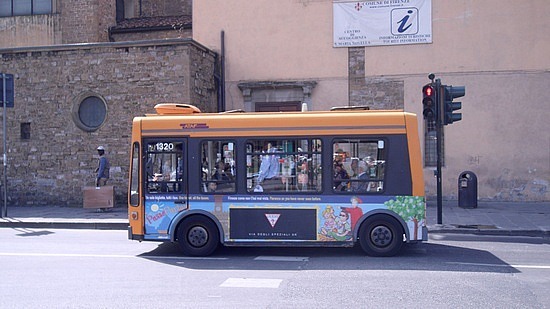 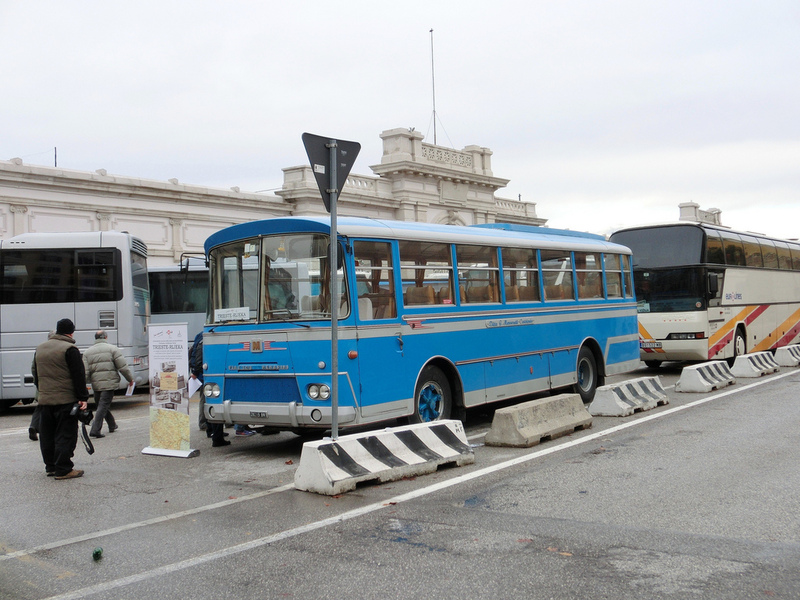 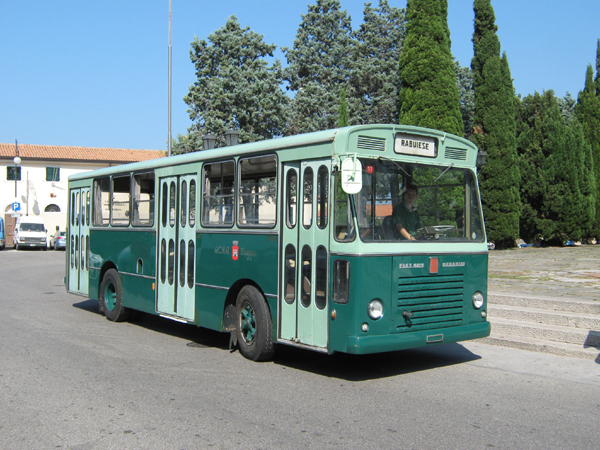 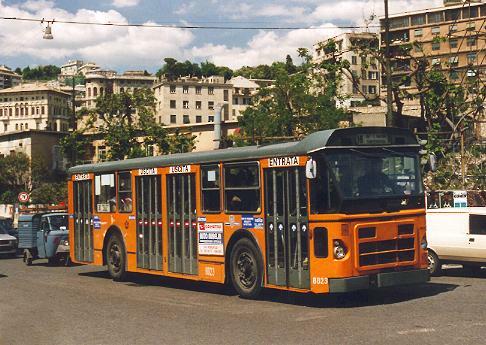 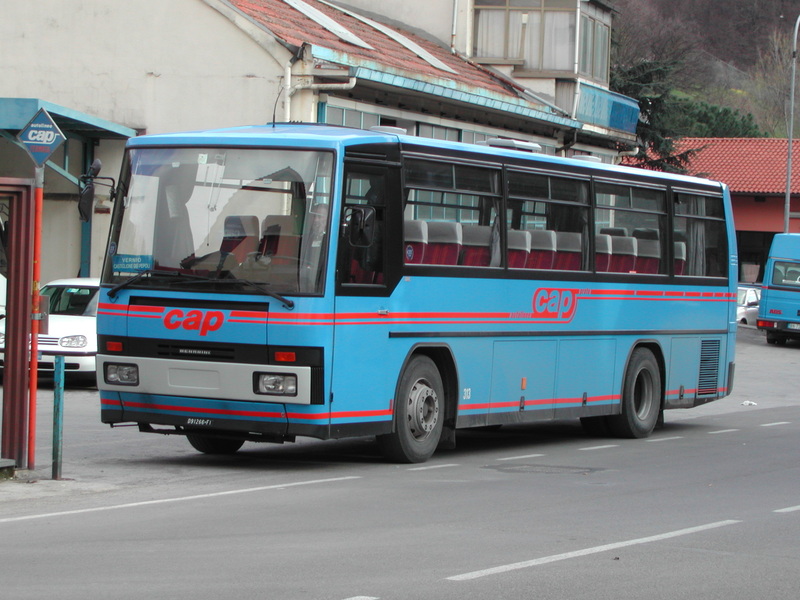 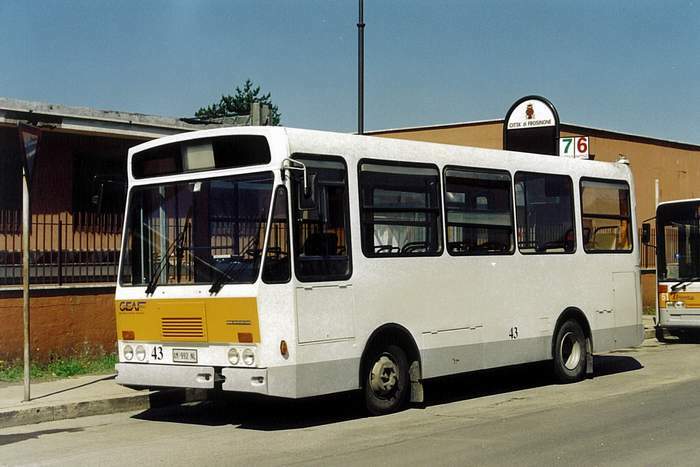 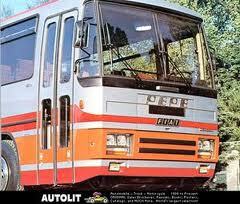 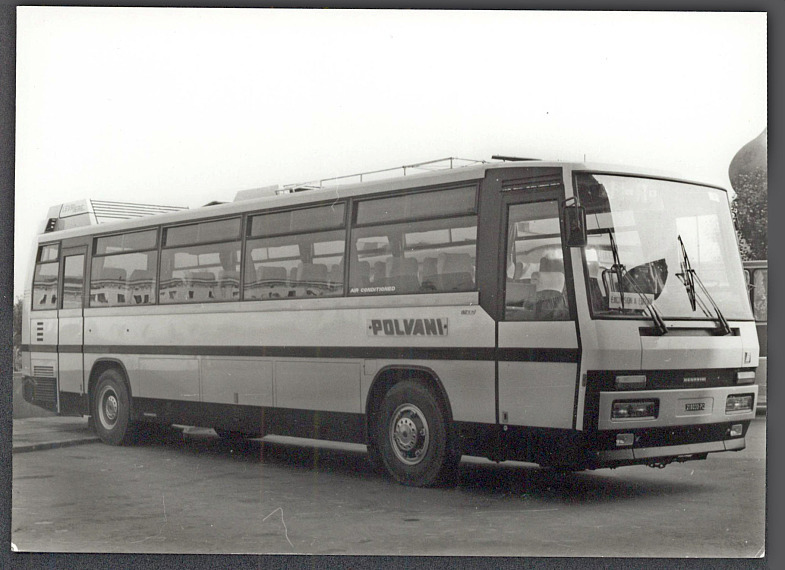 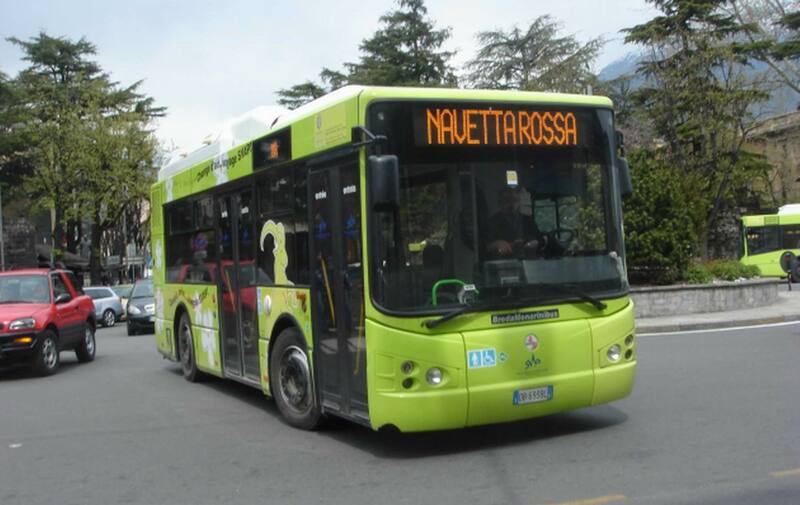 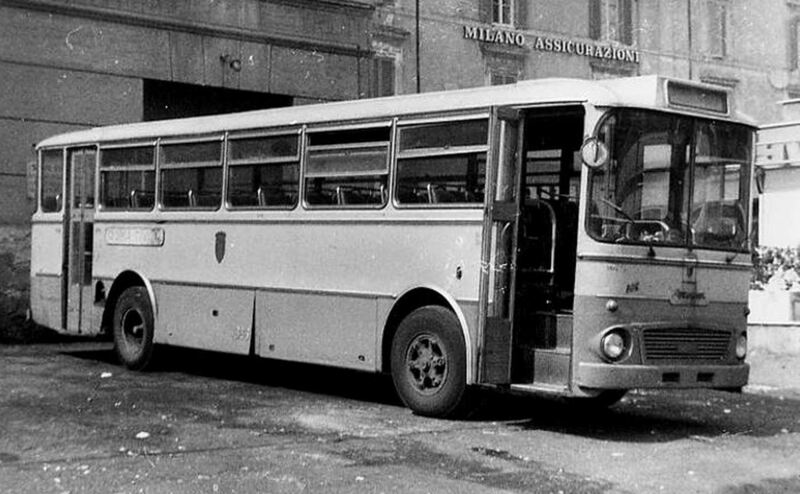 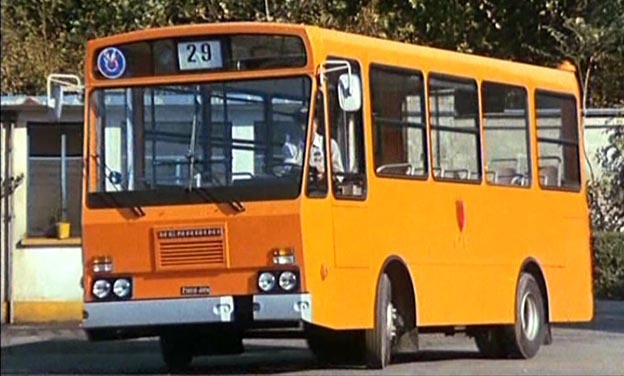 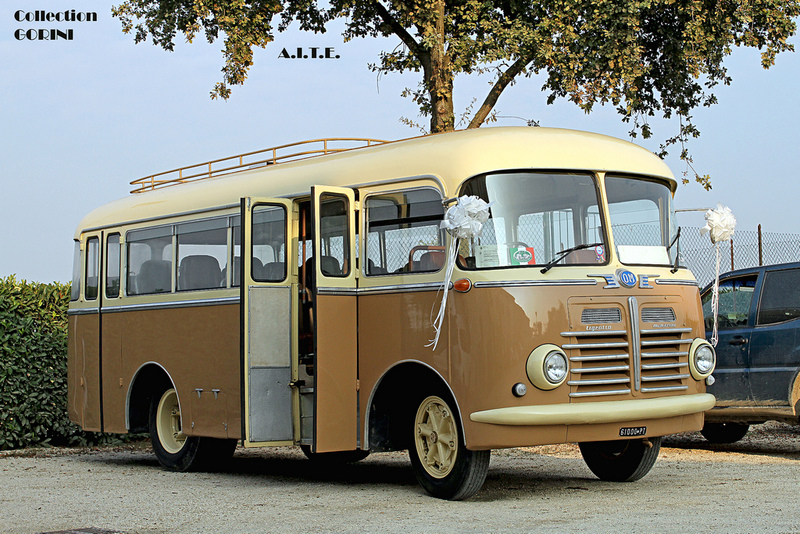 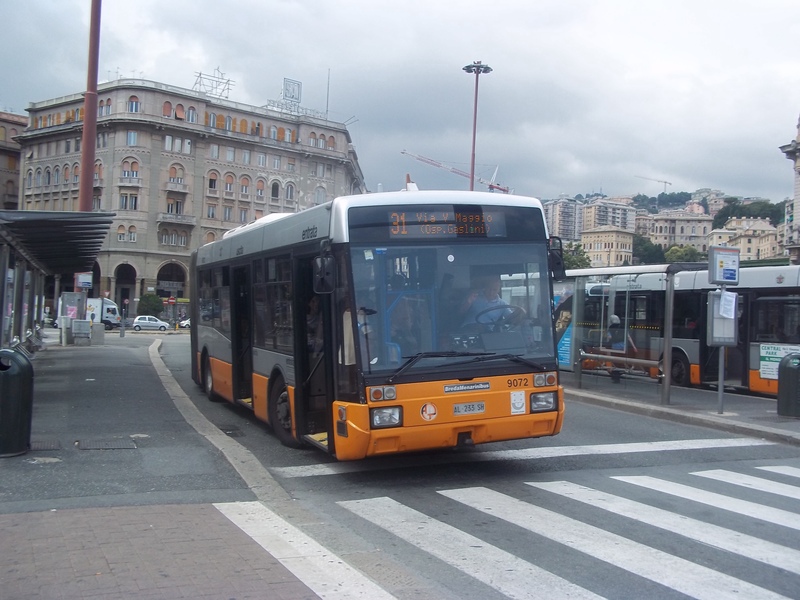 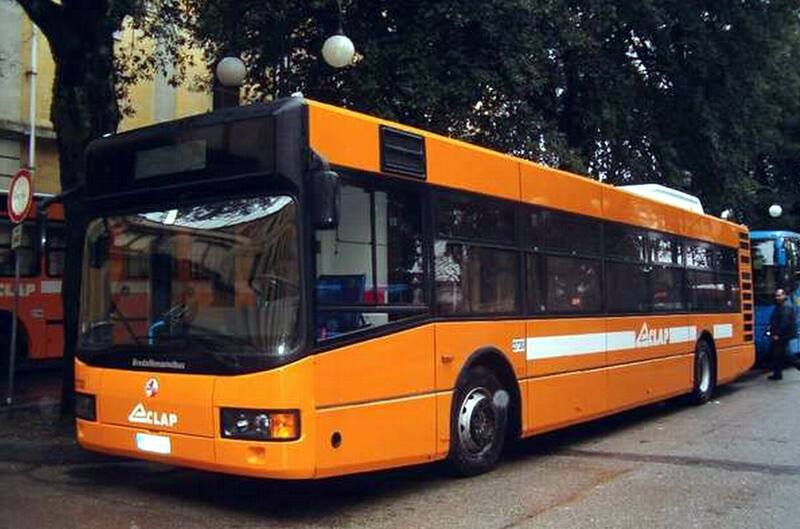 After that, more or less all the bus manufacturers have to update their models in order to conform to the new style launched by Menarini whose main points were: no more transparent tiles on the roof, no more descending panes in the wall sides, electrically operated doors on coaches, flat roofs and large windows. 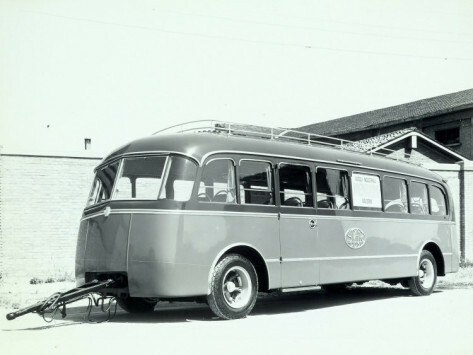 Furthermore many other technical improvements were introduced such as a better acoustic insulation, the curb weight reduction, the interchangeability of parts which can fail. 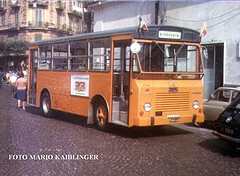 The sixties are for Italy a period of fast progress in every industrial activity during which Menarini grows and strengthens designing and realizing by itself also the chassis for citybus and coaches, thus leaving its past characteristic of simple body maker, and becoming in full a complete bus manufacturer. 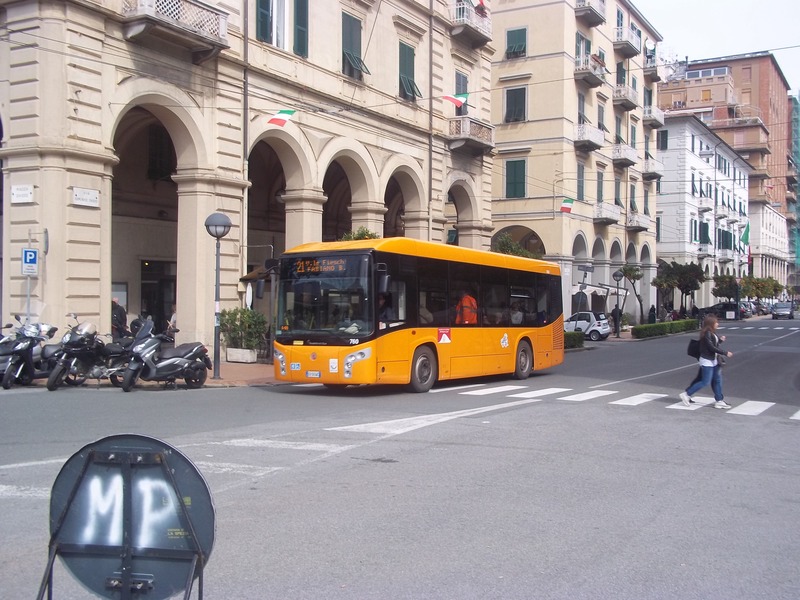 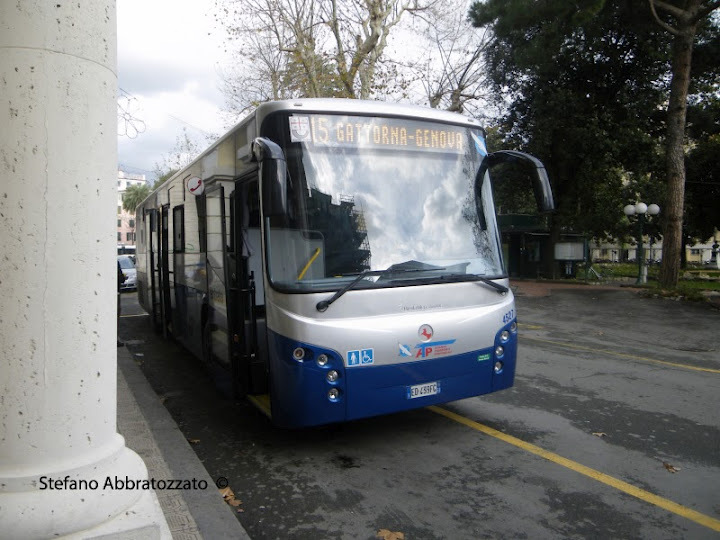 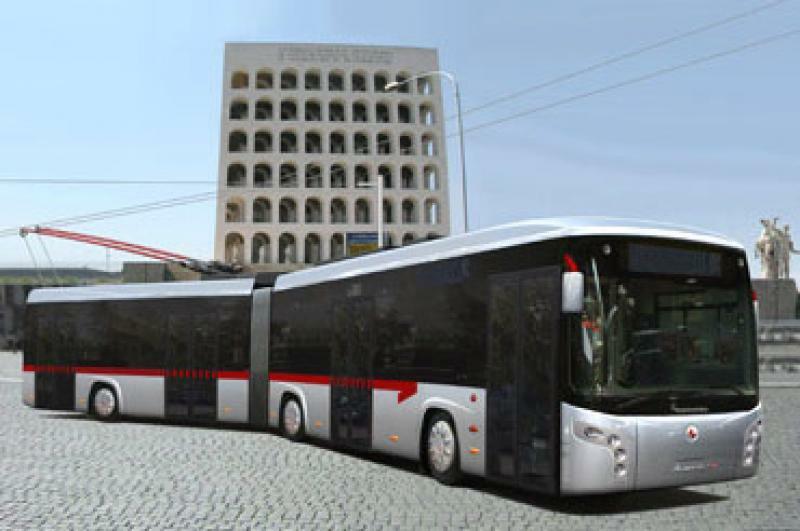 In the following years Menarini continues to follow the path of innovation in its products playing the role of the “bus state of art ” among the competitors and reaching the leadership on the domestic citybus and coach market. 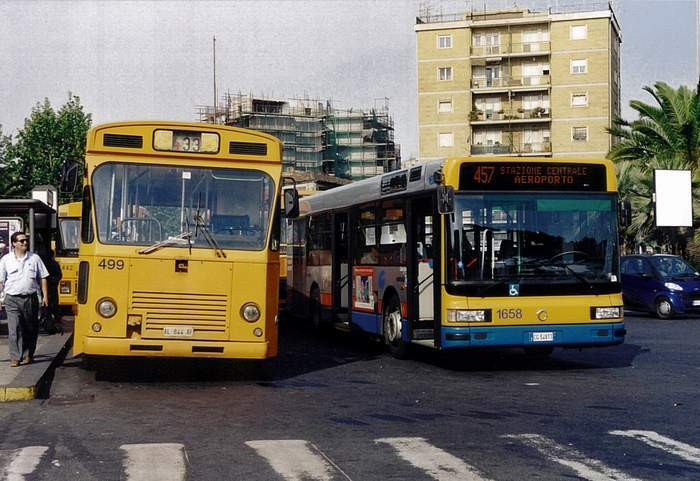 In the most recent years, we are in 1989, Menarini is purchased by Breda Costruzioni Ferroviarie anticipating that process of industrial aggregation which would characterize also the bus sector as it occurred before among the car and industrial vehicles manufacturers. 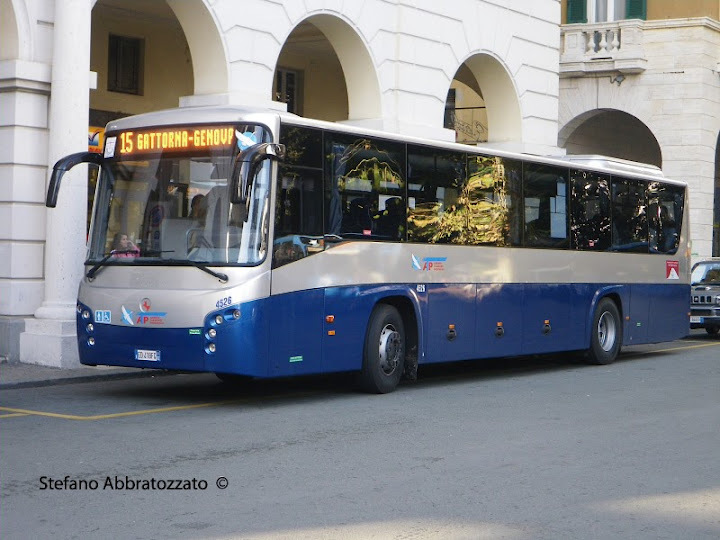 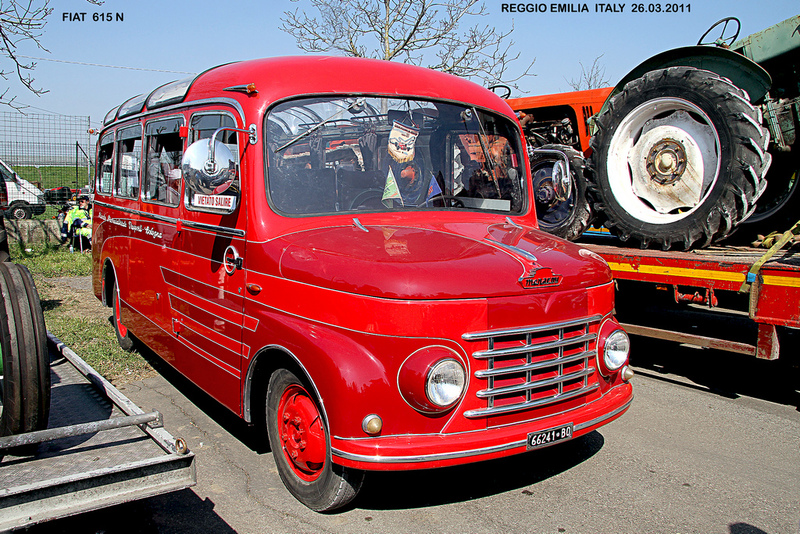 The new trademark BredaMenarinibus is established; the red little horse will appear on all the buses produced by the Company based in Bologna. 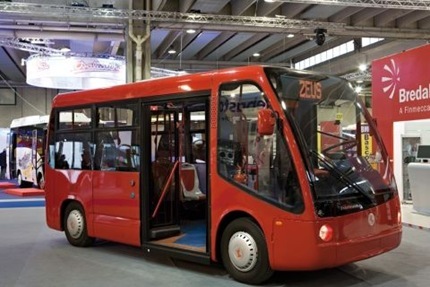 Anticipating the market demand towards low emission buses, BredaMenarinibus presents CNG buses (EXOBUS), a battery minibus (ZEUS) and a hybrid bus (ALTERECO). 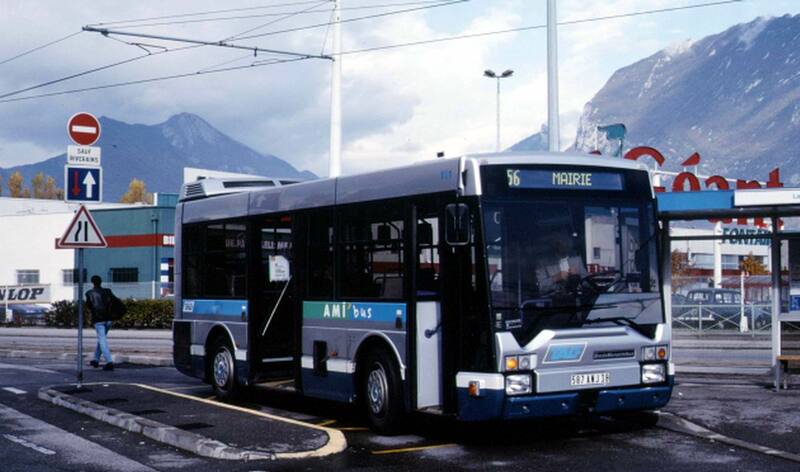 Since 1989 about 7200 buses are produced by BredaMenarinibus, while the continuous improvement in the manufacturing process allows the achievement in 1997 of the ISO 2001 certification for the Quality Assurance System. 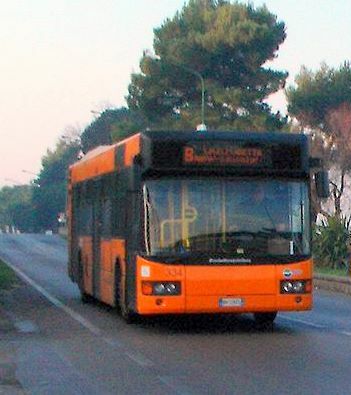 In June 2003 BredaMenarinibus also gets the certification to the ISO 9001 ed. 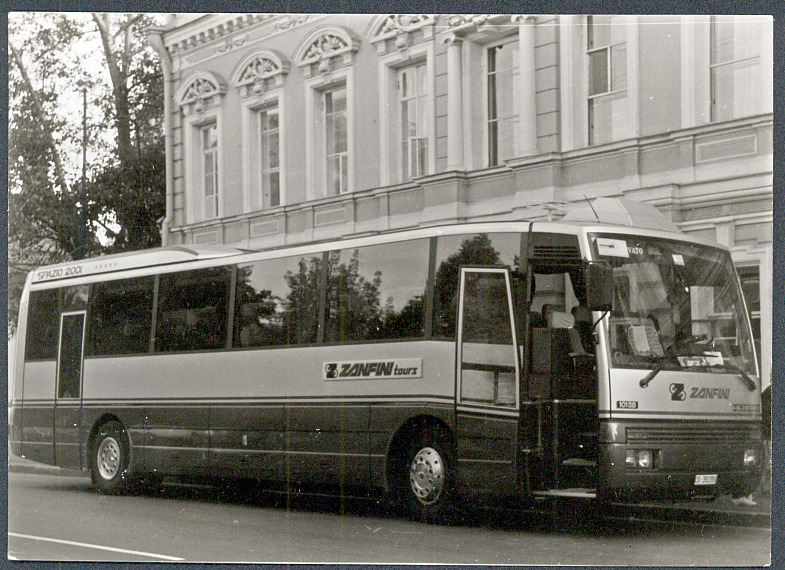 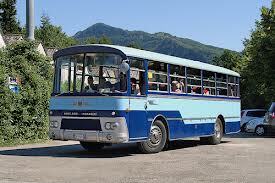 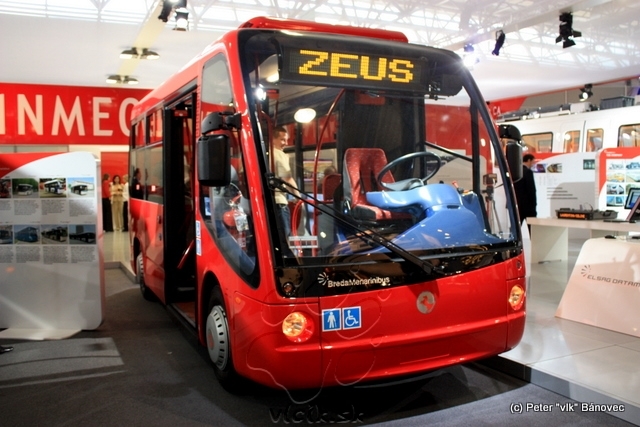 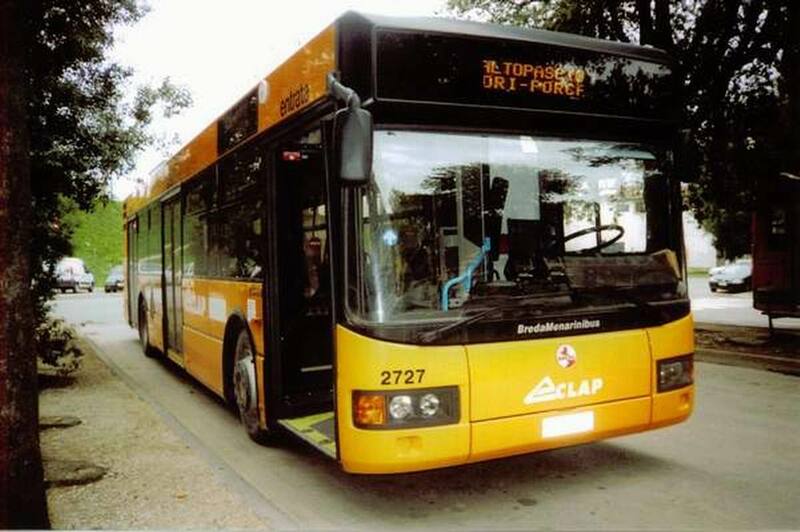 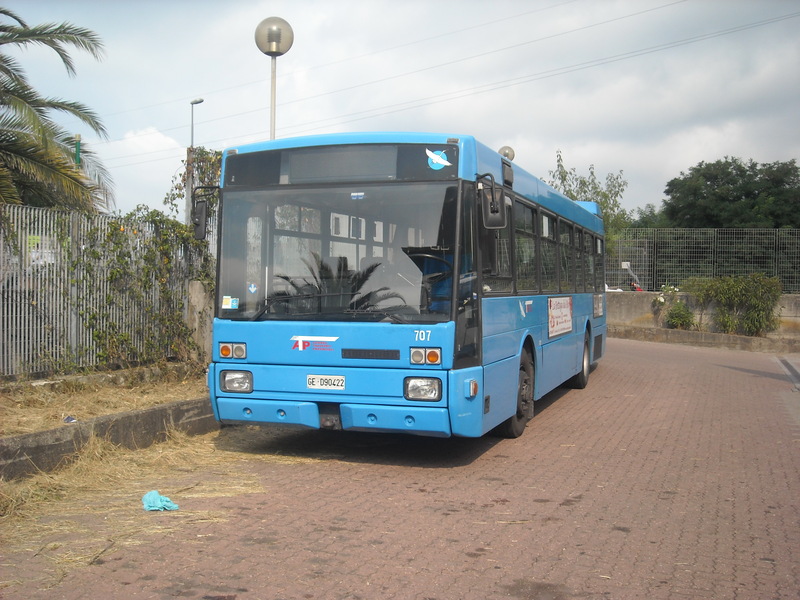 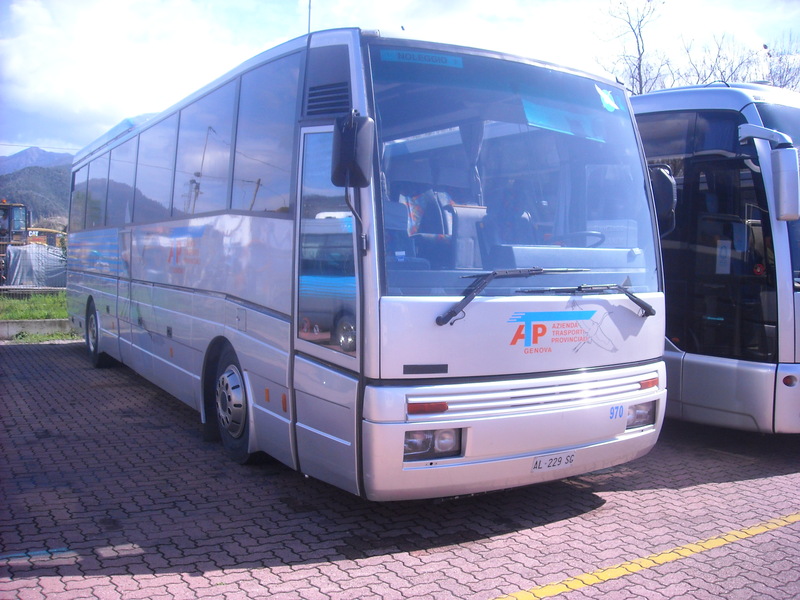 2000 confirming its leading position among the competitors in the bus sector, and later upgraded the 2008 update. 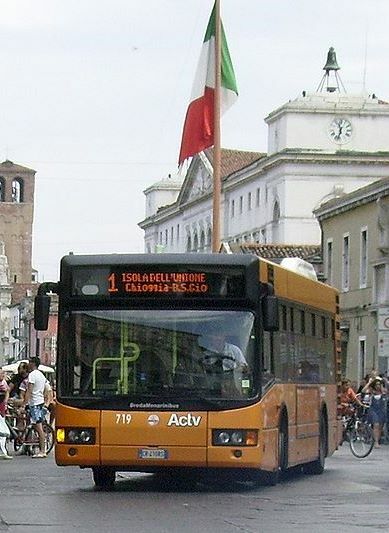 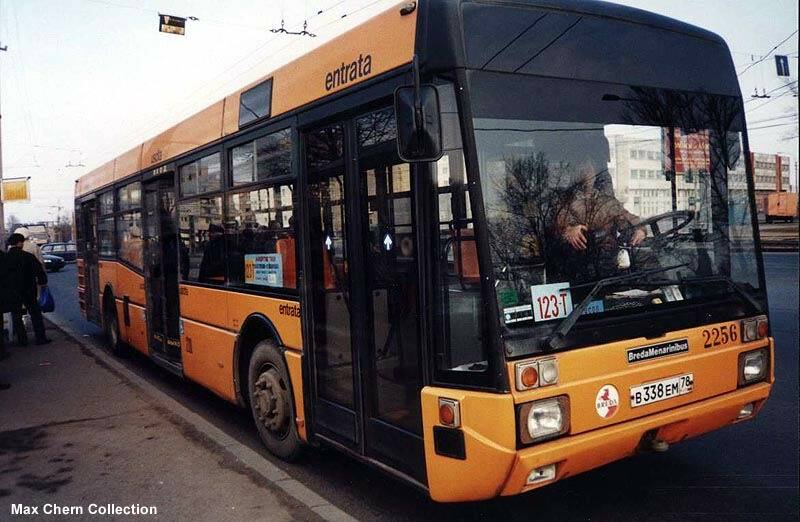 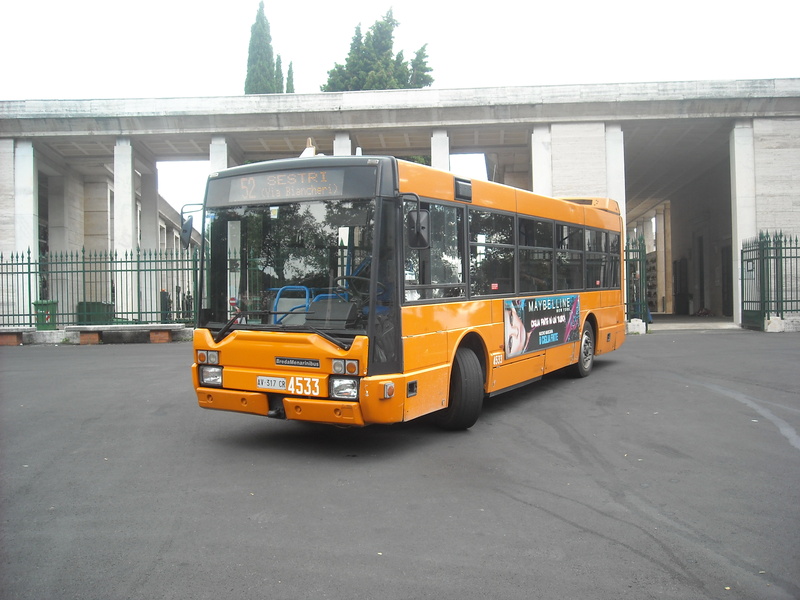 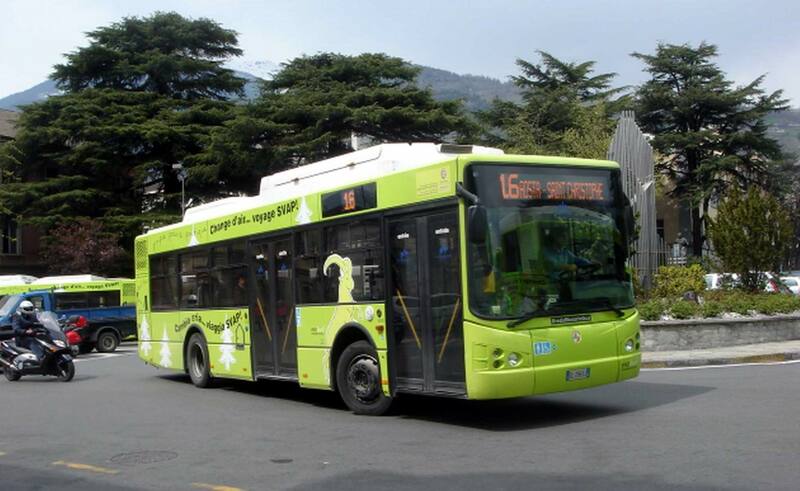 In 2005 BredaMenarinibus began marketing new ranges of vehicles with EURO 4 diesel engines and CNG engines called Avancity (10.8m, 12m and 18m) and Vivacity (8m and 9m). 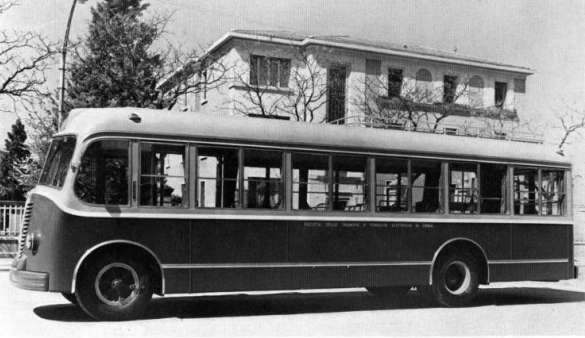 These vehicles were known for their eye-catching design, for the adoption of a front axle independent wheel that has further improved the handling, roadholding and comfort, and for the construction wheelhouse integrated into the structure that has allowed a widening of the interior corridors improving the livability. 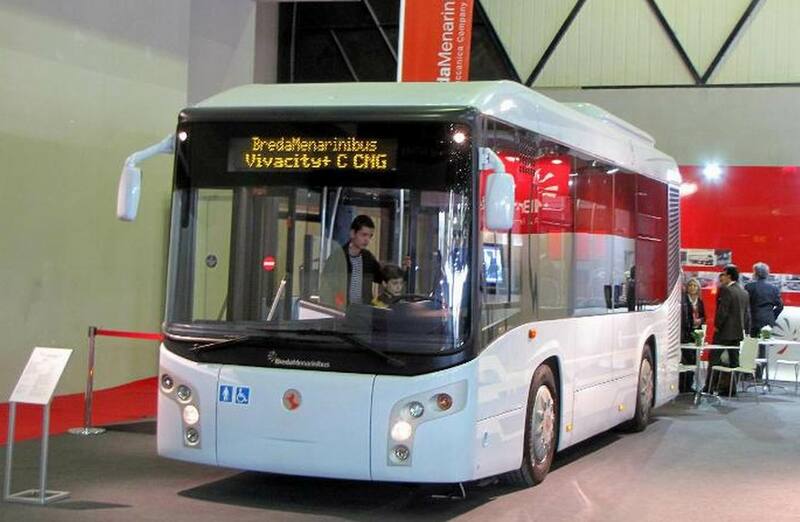 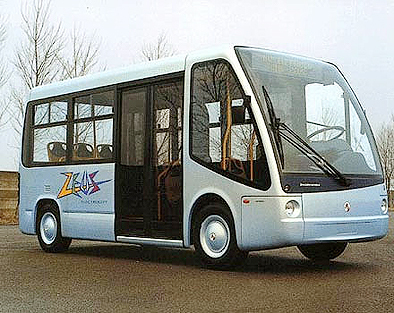 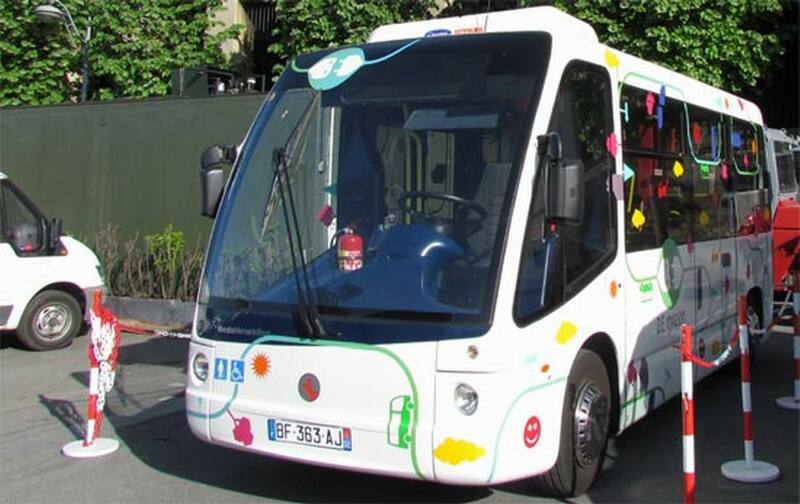 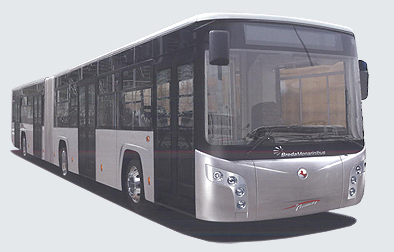 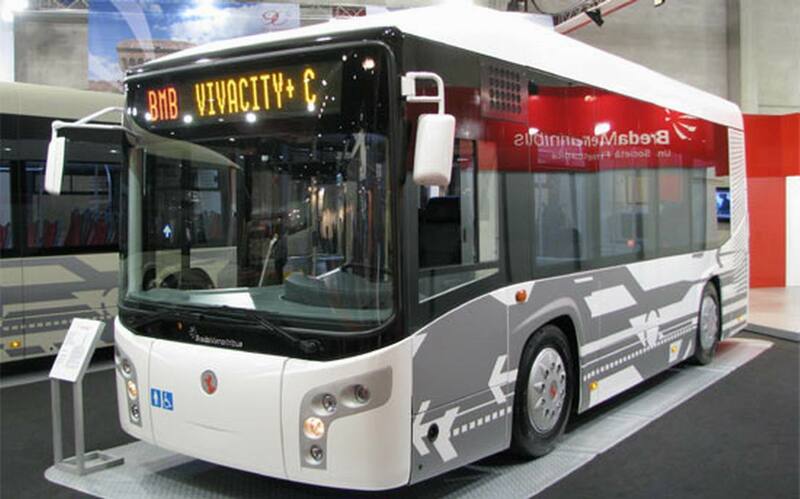 The ongoing know-how evolution allowed to BredaMenarinibus to propose in 2007 the restyling of the entire range of vehicles presenting the Avancity +, the Vivacity+, the 2nd generation electric minibus Zeus with lithium-polymer batteries and the intercity bus Lander. 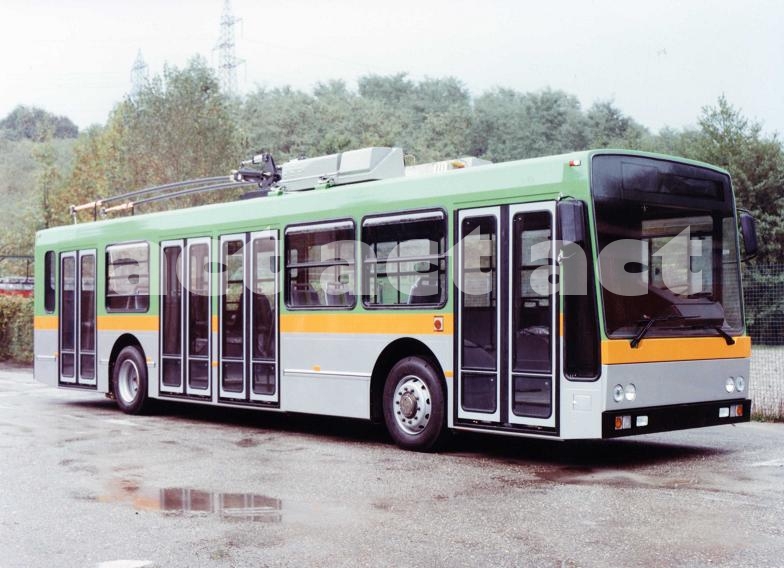 The trolleybus Avancity Plus HTB 18m hit the market in 2009. 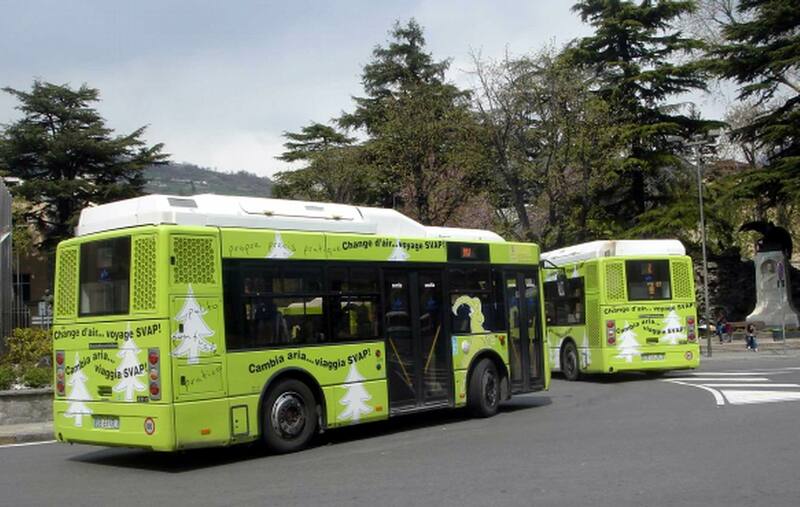 At the end of 2011, the company obtained the ISO 14001 Environmental Certification, a way to prove, among other things, its commitment to reducing the environmental impact from industrial processes, products and services. 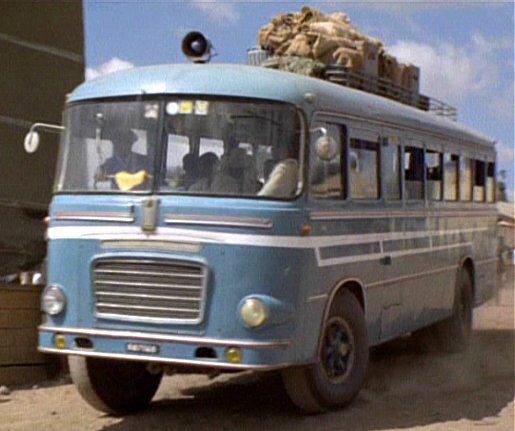 Cool show bro, its extremely challenging to achieve. 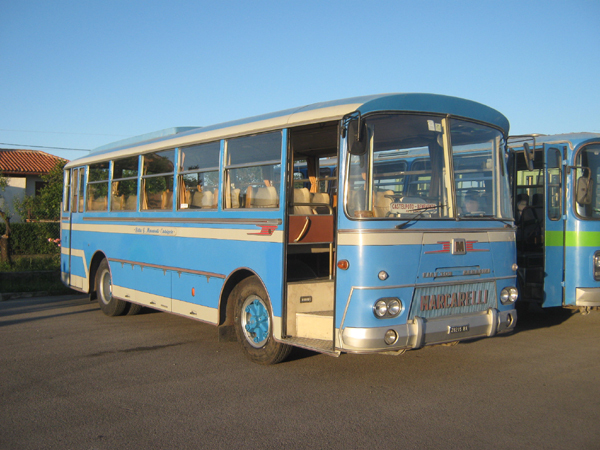 i really was pleased with this browse!